My Action of the Day: Inspire hope through my actions and my work with my digital newsletter, Musings. My Tip of the Day: Keep moving your body. Make sure to get up, stretch, and walk. The best way to stay healthy is to move. What do you love most about Your City? I love New York’s architectural beauty andthe amount of clean air and water it has for a city of its size. I also love the diversity of amazing art institutions that it offers, and that it acts as a magnet for global convening. What are you doing at 7:00 PM – I’m hopefully home! My husband and I often have after work engagements such as art openings or talks at the Council on Foreign Relations, but we always aim to be at our apartment for dinner by 8pm. Frances-Anne Solomon is an award-winning filmmaker, writer, producer, curator, and entrepreneur in film, TV, radio, theatre, and new media. Born in England of Trinidadian parents, she was raised and educated in the Caribbean and Canada before moving to Great Britain where she built a successful career with the BBC as a TV Drama Producer and Executive Producer. My name is Orit Gutmacher Levy, a country girl from a magical farm town in the Galilee, Israel. My journey has taught me to listen to myself, to the quiet inner voice inside my heart. I am a true nature lover, a mom, a businesswoman, a Google map local guide addict, and a designer. 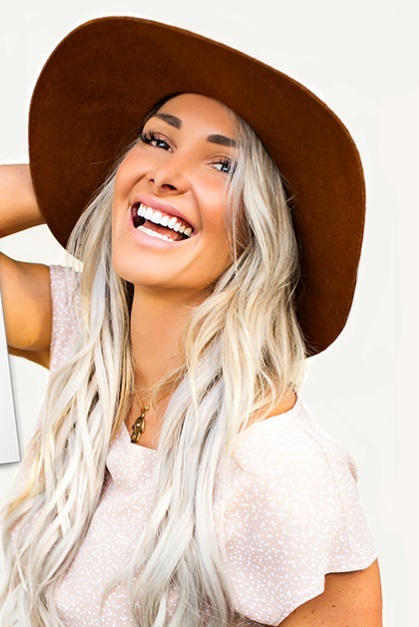 Internationally renowned speaker + Top Network Marketer, Emily Vavra is sought after for their raw and authentic guidance. Her training not only inspires many, it more importantly results in inspired action by many. Emily, launched her Network Marketing business at the age of 23. Anne A. Madden, Ph.D., is a Postdoctoral Research Fellow in the lab of Rob Dunn at North Carolina State University and Partner at the biotechnology company Lachancea LLC. 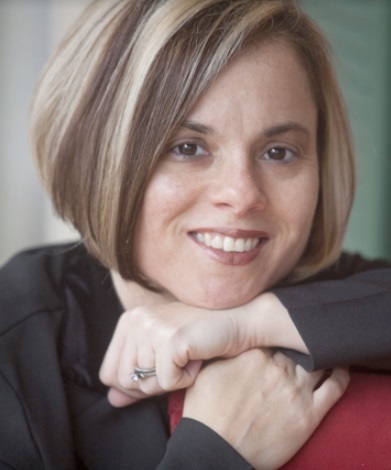 In addition to her academic research she is a public speaker (three time TED/TEDx speaker) and frequently consults as a technology and communications strategist for various industries. Alicia Werle is the mastermind behind Wee Blessing, best known as the FIRST subscription box offered for the entire family including moms, dads, kids, teens, plus size & pregnant moms. Marcy Boyle is the CEO of Hot Bit VR, an upcoming platform for entertainment and commerce in virtual reality. She co-directed the feature film, NOBODY CAN COOL, a graphic novel influenced thriller, that was released in the US, Canada and UK. 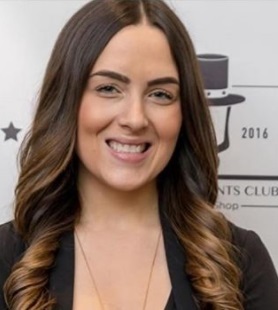 Katie La Vecchia is a born Entrepreneur as she opened http://PresidentClubBarbershop.com in Millburn, NJ after perfecting her craft over 10 years. She has plans to expand once she nails down the process and offering exceptional service to the classic man. Gary Morton was the senior co-founder of Stryker Corporation’s EMS equipment business. He led that business to astounding growth while pioneering breakthrough technologies that revolutionized patient handling for ambulance services around the globe. He is also a West Point distinguished graduate and the author of the highly acclaimed book Commanding Excellence: Inspiring Purpose, Passion, and Ingenuity through Leadership That Matters follow: @garymorton6. Hey, I'm Ryan Stein. I have been an entrepreneur for as long as I can remember. My life has been dedicated to helping people live a life they love by helping them grow their business. I'm a marketer with a strong passion for putting a dent in the universe. When I am not trying to pet a stranger's dog, you can find me weightlifting or figuring out ways to monetize my daily life.